Tourists visiting Borra Caves in Ananthagiri mandal of Visakhapatnam Agency will now have easy access to the Internet as the Andhra Pradesh Tourism Development Corporation (APTDC) has announced the tourist hotspot as a free WiFi zone. The district administration made an announcement in this regard though its official twitter handle on Wednesday. 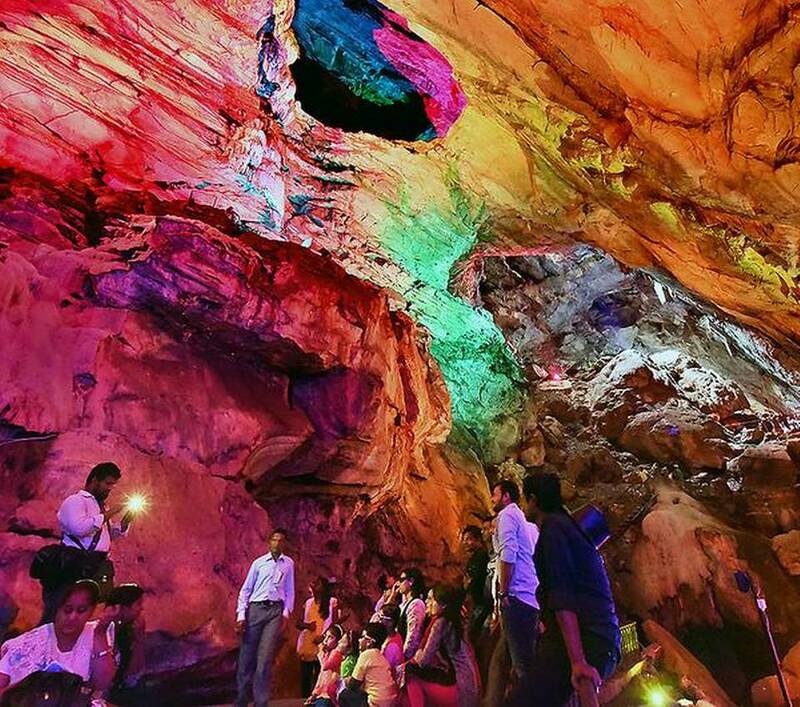 Borra Caves will be among the several other tourist destinations in Andhra Pradesh where free WiFi will be made available. Borra Caves, also called as Borra Guhalu, are located about 90 km from Visakhapatnam city. The caves with karstic limestone structures extending to a depth of about 250 feet are considered as unique, deepest and one of oldest caves in India. Geologists and foreigners visit to the caves in droves every year, apart from domestic tourists. “The APTDC has decided to facilitate free WiFi zones at several important tourists destinations with good footfalls, especially foreign visitors. Borra Caves has been selected as part of the initiative,” Tourism Regional Director (Visakhapatnam) Radha Krishna Murthy told The Hindu. Already, Mr. Murthy said, the Tourism Department is providing free WiFi access to tourists at APTDC resorts and hotels in Araku Valley. Adding Borra Caves to the list will help attract more tourists from the country and abroad.